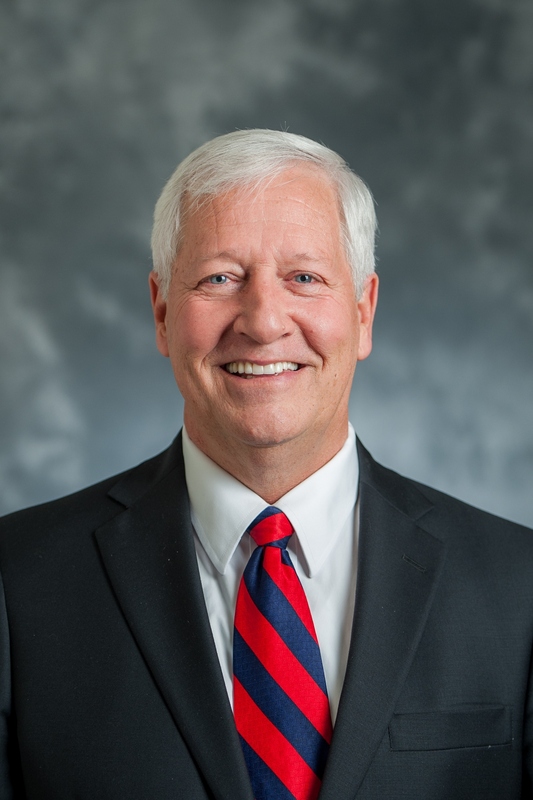 Belmont University President Dr. Bob Fisher was recently named as a member of The Nashville Health Care Council’s 2018-2019 Board of Directors. Chairman and CEO of HCA Healthcare and Belmont alumni R. Milton Johnson will begin a two-year term as chairman of the Board. “This is an exciting time in health care as the industry evolves to face today’s challenges. I welcome each new board member and look forward to working alongside them as the Council continues to serve as a convener for health care thought leaders,” Johnson said in an announcement released by the Council.